My new hometown, Pittsburgh, recently was named one of the world’s most resilient cities by the Rockefeller Foundation. The “Resilient City” project being undertaken by the Foundation will name 100 large and small cities across the globe that will receive funding to develop strategies to address many of the challenges that are facing local communities. So far they have named 77 cities. The Resilient City project focuses on 4 areas of resilience including infrastructure and environment, economics and financial systems, health and well-being and leadership and community engagement. Of course, Pittsburgh can be the definition of resilience having transformed itself from the depths of the steel plant closing crisis in the 1980’s to now being consistently cited as one of the most vibrant, highly educated, and livable cities in the world. Building resilience at the societal level will only help to insure confidence in our global ability to address big and small challenges. 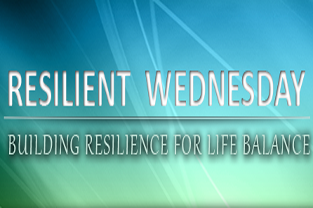 Building resilience at the personal level will help build happiness.